Wololol, even that picture from my mate here in the Phils invaded Symthic. Yeah that kinda went viral after he posted it at Symthic. Valmet is like a moe Roberta, and Schokolade has the hawtness of Shenhua with the aloof look of Sawyer. Lehm looks like a straight up creep. Yeeaa, Upotte!! 07 with french subtitles finally went out in France. Got a link? It'd be good practice. Pheo, what's your favorite picture of SIG you've found so far? Definitely SIG in a swimsuit or nekkid next episode. Sure, here you go, it's hosted on Dailymotion. You're studying in Paris right ? 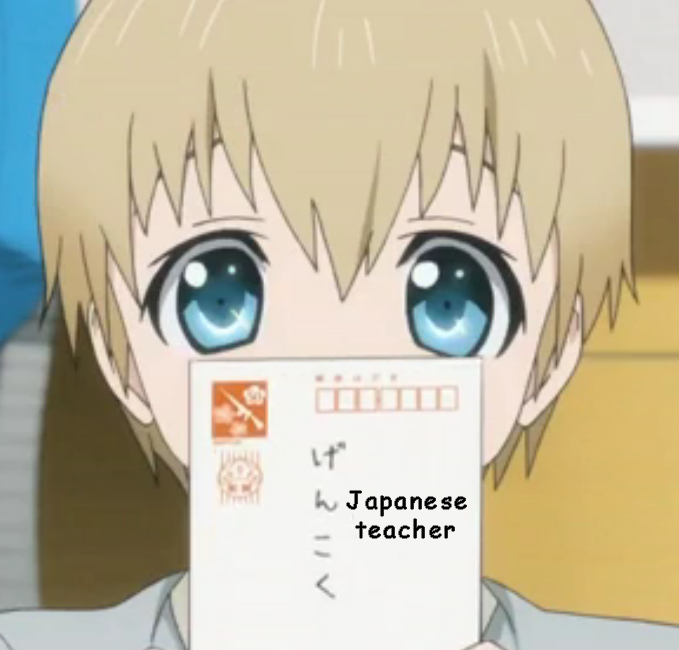 EDIT : What the name of the Japanese teacher ? Ah, yeah I read it in your thread. Hope you'll enjoy your stay, and succeed in your studies. I began to watch Gunslinger Girl; this manga is... weird. But I still watch it, it begins to interest me. Swimsuit SIG and Mountain Attire SIG. The one that's my Battlelog Gravitar.